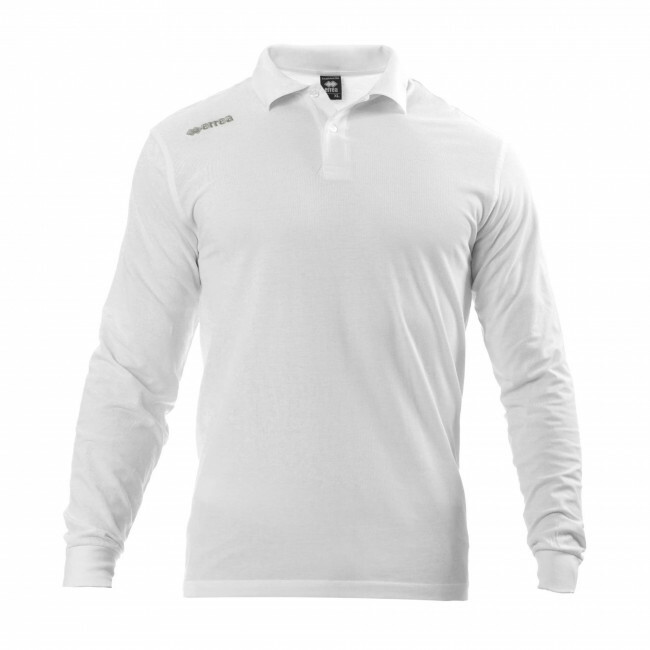 Long-sleeved leisure polo shirt. This long-sleeved top with polo shirt neck and buttons is very stylish and perfect for free time and as team uniform. Materials: 100% COTTON.